Katie Rae is an aspiring model in Winchester, Virginia. 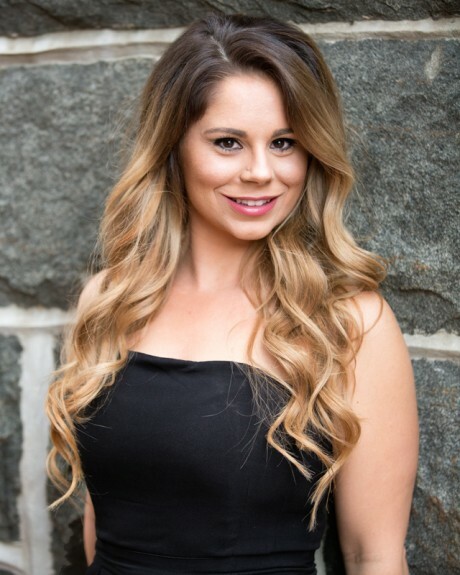 She contacted me for a session to supplement her portfolio and we decided to meet in Leesburg, Virginia for her quick session. 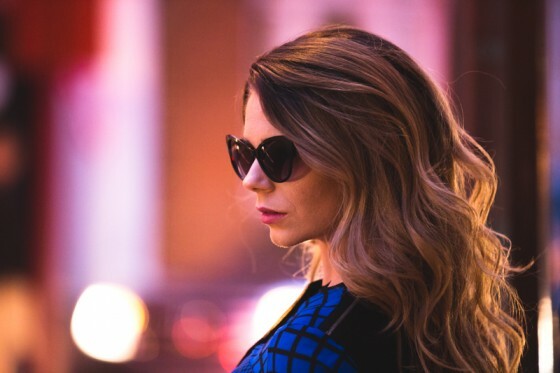 Model photographer mode is a lot of fun – lots of collaboration on outfit ideas, locations, and image style to get a set of images that fit the model’s look. We went for a natural light approach for this shoot, which was done with Canon 5D III with a 24-70 f/2.8LII or a 70-200 f/2.8LII. Here’s a small selection of images!  Visit J.Yi Photography on Facebook!